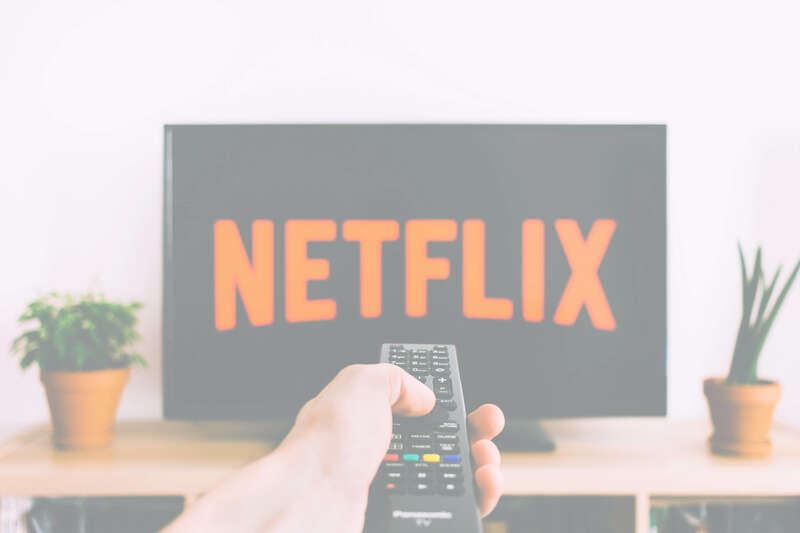 With services like Netflix, Hulu, Amazon Prime, and streaming content from DirecTV and Dish Network, Quality High-Speed Internet is more of a necessity than a luxury. White Cloud Communications is the only Wireless Internet Service Provider in Southern Idaho to offer residential high-speed internet packages with enough bandwidth to stream 4K Ultra HD Movies. What Makes White Cloud Internet The Best? Conventional wireless internet companies use inexpensive products and broadcast their services in unlicensed frequencies. This means that every device broadcasting in those frequencies (including computers and routers) can cause interference that could interfere with the quality of your connection to the internet. White Cloud uses all licensed frequencies for better service and a cleaner signal.